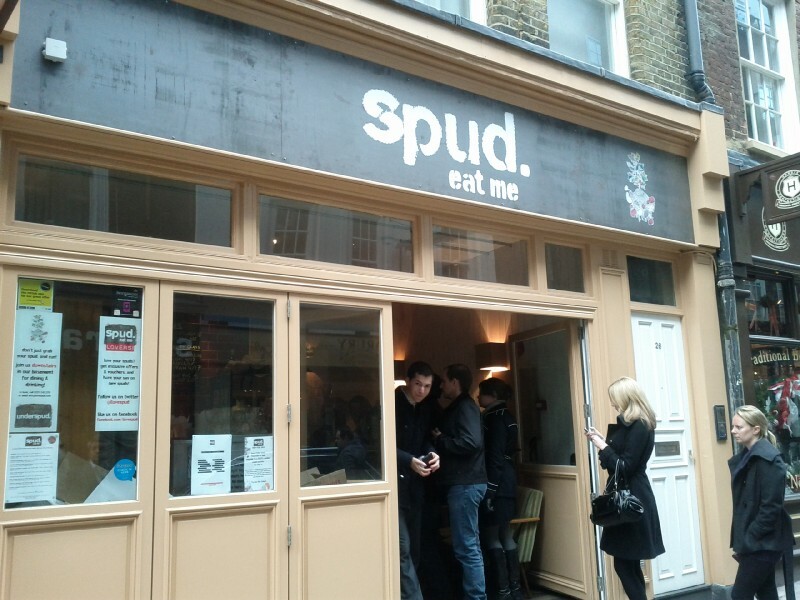 I wanted to eat a jacket potato today. 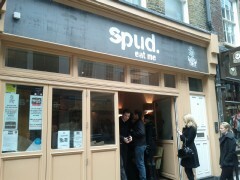 Spud on New Row, between Leicester Square and Covent Garden. 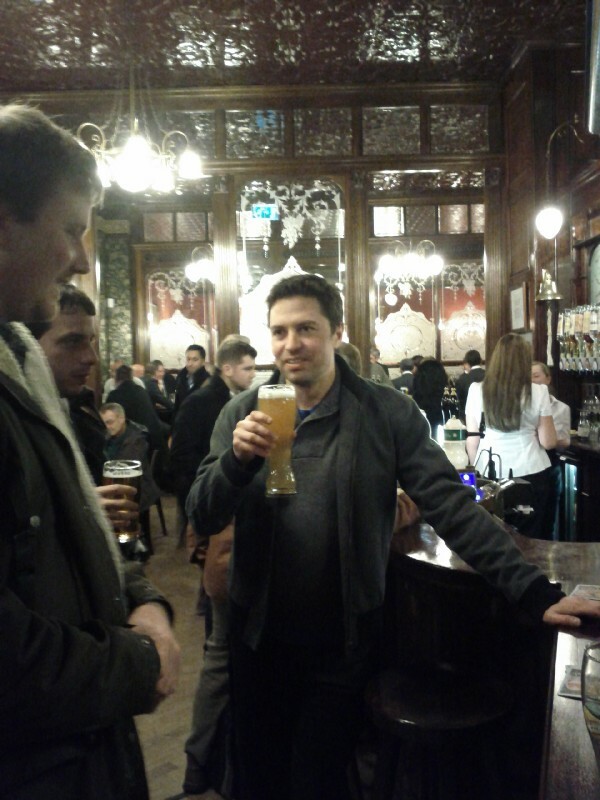 Beers in the evening at The Windsor Castle in SW1.